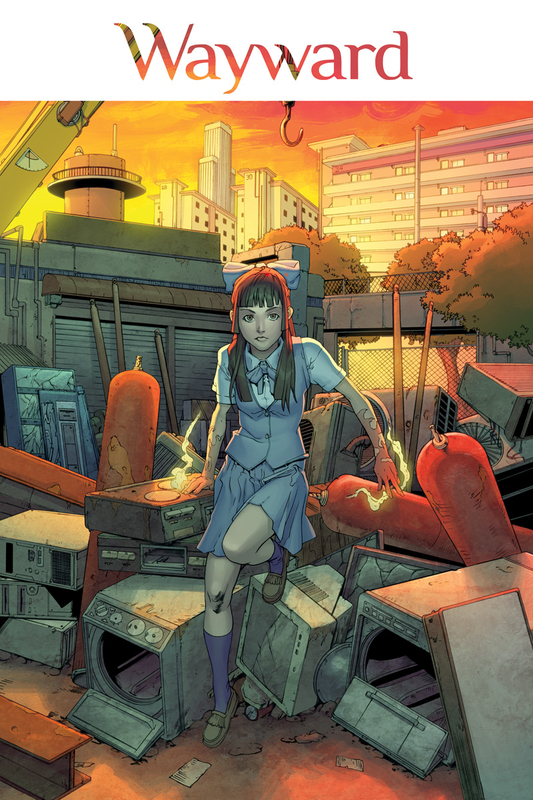 I recently spoke with Jim Zub, Canadian comic writer with a plethora of titles under his belt, including Wayward (Image), Samurai Jack (IDW), Conan/Red Sonja (Dark Horse), Pathfinder (Dynamite) Skullkickers (Image), Makeshift Miracle (UDON) and so many more. In our 15 minute Interview Zub talks about how he, Justin Jordan and Charles Soule challenge one another to see just how many scripted pages they can write in a given year. Incredibly, Zub wrote 1,000 scripted pages in 2014! 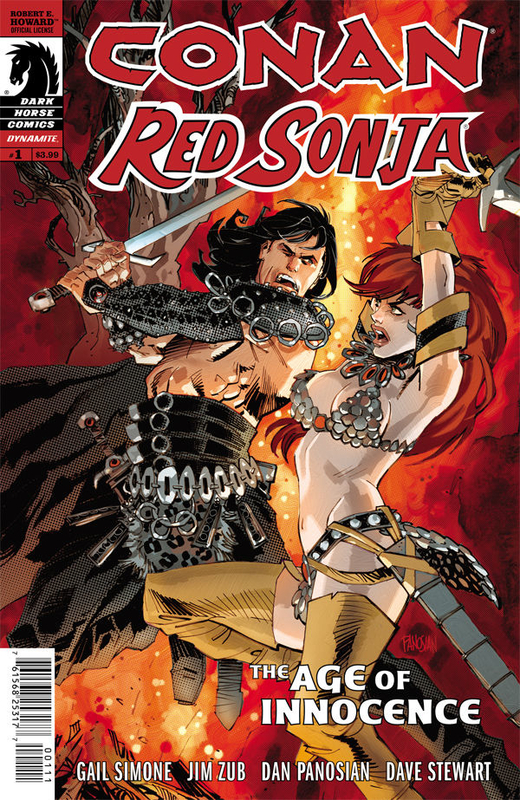 He also gives great insight on co-writing the recent Conan/Red Sonja series with Gail Simone. We also get into the anthology series from vertigo called ‘POP!’ - telling a story via sound effects - a pretty damn cool endeavor. 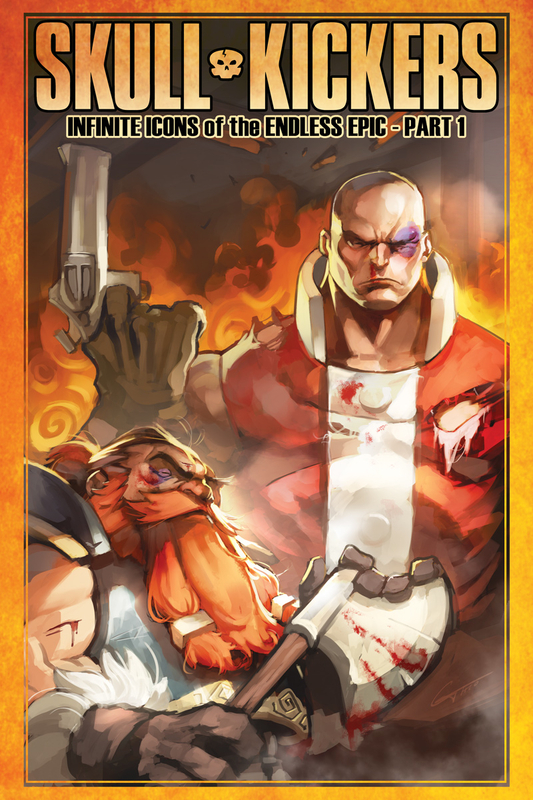 Plus, we talk about the super-exciting 10th anniversary of the Calgary Expo coming up April 16-19, 2015. It's the second biggest comic convention in Canada and one of the biggest in North America. Zub says - to his knowledge - that he's the only creator to attend every single year of the show, so you can bet he's excited to come out west again. And when you get a chance, go to JimZub.com and check out his tutorials on advice he has for breaking into the industry or writing comics and more. Zub really does pay it forward with some great comic lessons. 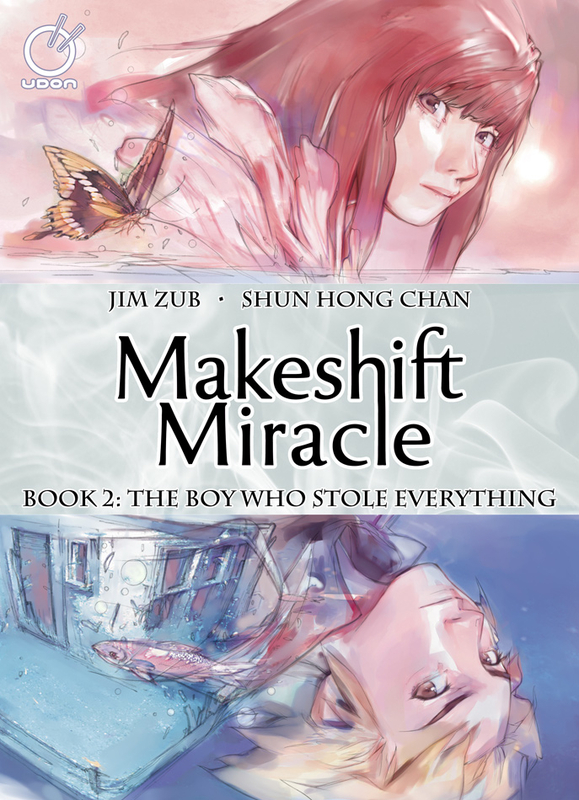 Now go ahead and hit play on the Soundcloud link and have a listen to Jim Zub: A Superb Storyteller.